Big Pharma is the nickname given to the world’s pharmaceutical industry. It also includes the trade group, Pharmaceutical Research and Manufacturers of America (PhRMA). Big Pharma and medical device companies make billions of dollars every year. They’ve also spent billions on fines, settlements and jury verdicts. Big Pharma is one of the most powerful industries in the world. The global revenue for pharmaceuticals was over $1 trillion in 2014. 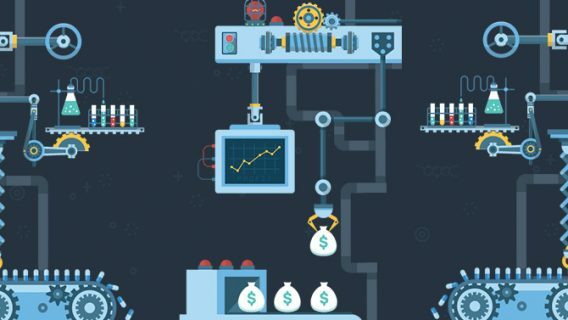 But nowhere else in the world do the drug and medical device industries have as much power and make as much money as in the U.S.
Six of the top 10 pharmaceutical companies for 2017 have their headquarters in the U.S. These include Johnson & Johnson, Pfizer, Merck, Gilead, Amgen and AbbVie. But only 28 percent of Americans have a good opinion of Big Pharma. In fact, Big Pharma is the second most hated industry in America. It’s right behind the tobacco industry and the oil, gas and chemical industry. 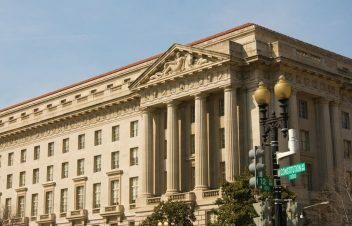 Big Pharma is also the biggest defrauder of the Federal Government under the False Claims Act, according to consumer watchdog group Public Citizen. The industry has a history of fraud, bribery, lawsuits and scandals. Despite criminal charges and fines, Big Pharma companies continue to do business. Big Pharma is a term for the world’s largest publicly traded pharmaceutical companies. The biggest drug companies may also have subsidiaries that manufacture medical devices. Medical devices can be anything from syringes to hip and knee implants. Prescription drugs and devices manufactured by these companies bring in billions in profits. Pharmaceutical companies are usually larger than companies that focus on medical devices alone. Drug companies also tend to make more money. By 2021, Big Pharma profits for prescription drugs are expected to reach $610 billion. Americans spent $457 billion on prescription drugs in 2015. Drug prices continue to rise. Medical devices are also lucrative. The U.S. makes about $148 billion, according to the U.S. Department of Commerce. That’s about half of the world’s share of the market. 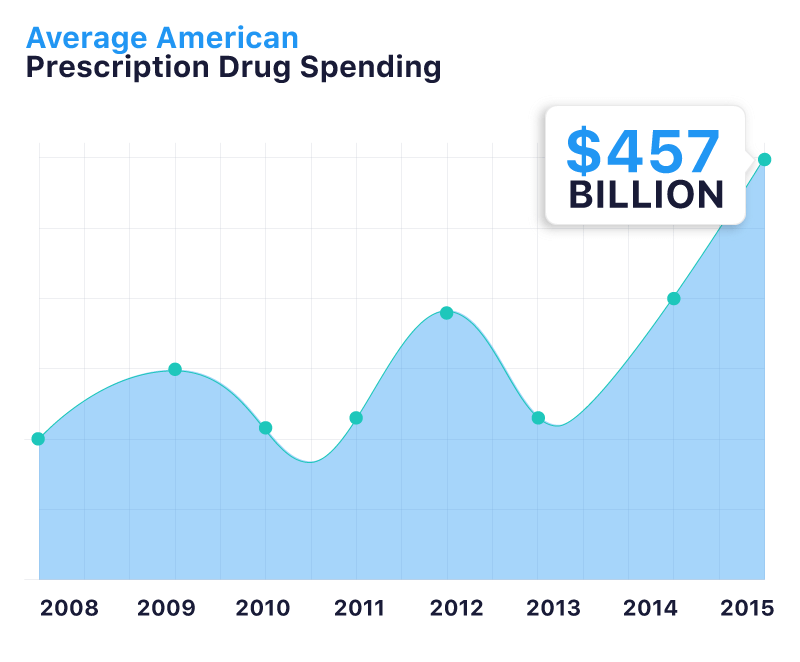 Americans spent an all-time high of $457 billion on prescription drugs in 2015. And drug prices continue to rise. Consulting firm Segal Consulting expects drug prices to rise 11.6 percent in 2017. This estimate is for Americans under the age of 65. In contrast, wages are only expected to rise 2.5 percent. This means many Americans won’t be able to afford their medications. Well, the better question is: Who does Big Pharma own? Big Pharma contributes heavily to the annual budget of the U.S. Food and Drug Administration. Big Pharma does this through application fees (user fees) for its new products. Experts say the industry contributes about two thirds of the FDA’s budget. Big Pharma also uses its profits and an army of 1,378 paid lobbyists to spread its influence on Capitol Hill. For every $1 spent on “basic research,” Big Pharma spends $19 on promotions and advertising. From 1998 to 2016, Big Pharma spent nearly $3.5 billion on lobbying expenses — more than any other industry. In 2016 alone, it spent about $246 million. That’s more than the defense industries and corporate business lobbyists combined. Medical device manufacturers also have a lobbying group. Medical Device Manufacturers Association contributed $1.2 million in lobbying funds in 2016. Its efforts concentrate on medical-device-friendly bills in Congress. They mostly relate to how companies pay taxes. Critics say Big Pharma relies on manipulative tactics to increase sales. They say it uses expensive advertising to sway lawmakers, FDA and the public. The long road to a Vioxx recall is arguably one of the most notable Big Pharma scandals in U.S. history. Merck announced a voluntary worldwide recall of its painkiller in 2004. It came four years after evidence linked the drug to significant health risks. The company’s executives decided not to study Vioxx’s cardiovascular risks. The FDA later found the drug may cause an increased risk of heart attack and stroke. Merck paid the U.S. Department of Justice $950 million to resolve criminal charges related to the marketing and sales of Vioxx. One agency scientist, Dr. David Graham, estimated that the use of Vioxx may have contributed to more than 27,000 heart attacks or deaths. Both Merck and the FDA came under Congressional scrutiny. In 2011, Merck pleaded guilty to criminal charges related to the marketing and sales of Vioxx. The company agreed to pay the U.S. Department of Justice $950 million to resolve its misconduct. Merck settled with tens of thousands of injured patients in 2007. Merck agreed to pay $4.85 billion to plaintiffs and their families. In a 24-year period, Big Pharma companies paid 373 settlements for marketing fraud. The settlements totaled $35.7 billion. Public Citizen published this data in 2013. It called its report Pharmaceutical Industry Settlements: 1991 through 2015. In 2012, GlaxoSmithKline (GSK) agreed to a $3 billion settlement. It was the largest health care fraud settlement in U.S. history. The charges stemmed from certain prescription drugs, including Paxil, Wellbutrin and Avandia. GSK still ranks in the top ten for its pharmaceutical drug profits. Johnson & Johnson is the world’s largest health care company. It paid $2.2 billion in 2013 for improperly marketing its drug Risperdal. Big Pharma companies were also hit with million- and billion-dollar verdicts. These verdicts rarely impact the companies’ profits. A jury ordered Takeda Pharmaceuticals and Eli Lilly to pay $9 billion in 2014. The award went to an Actos user who developed bladder cancer. Takeda still reported an underlying revenue growth of 6.7 percent in 2017. Eli Lilly saw sales of $22.87 billion the same year.